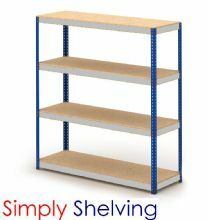 Shelving storage systems for manual picking of products following the man-to-product principle. 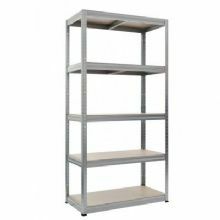 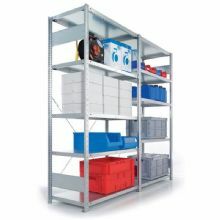 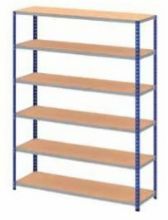 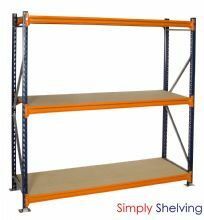 These shelving systems are designed for offices, workshops, stock rooms, factories and warehouses where goods are deposited and removed manually from shelves. 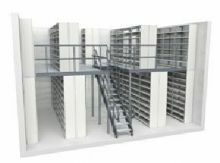 The shelving systems also make optimal use of warehouse height, as the higher levels can be accessed mechanically by devices that lift the operator to required height (stacker cranes or order picking forklift trucks) or via gangways located between shelves. 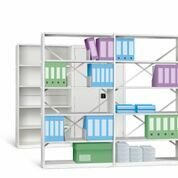 For advise on which system would best fit your storage requirement or for a free no obligation quotation, please contact us. 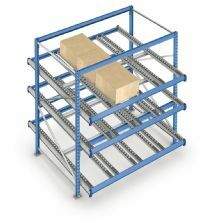 You will be assigned a dedicated contact who will advise and guide you from product selection through to purchasing and delivery options.